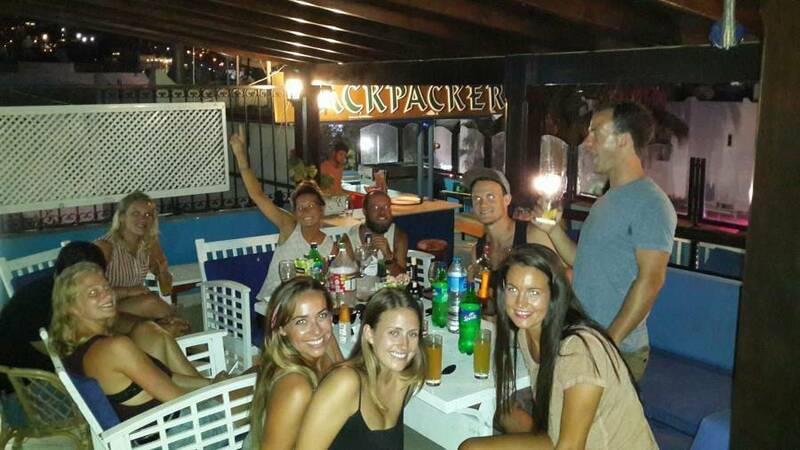 Perfect for independent travelers, Bodrum Backpackers is well known as the only backpacker hostel in Bodrum. 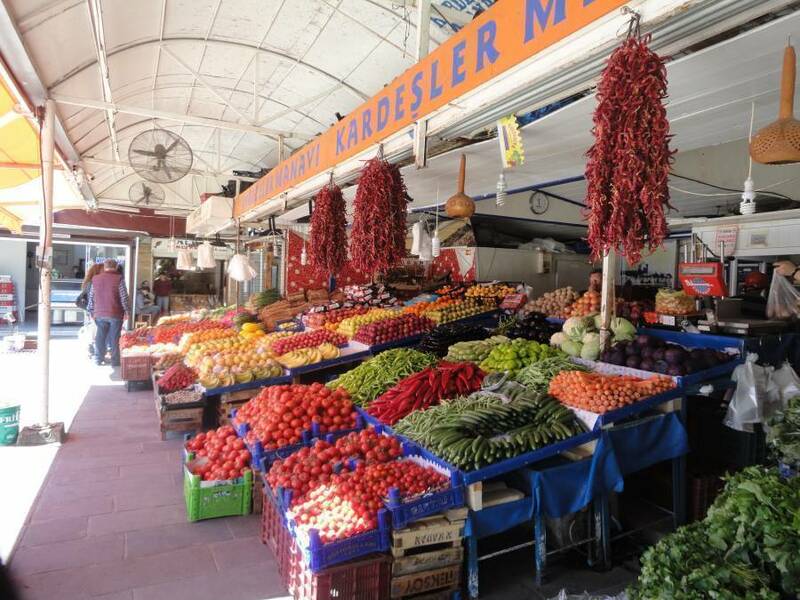 Bodrum Backpackers was started in 1998 as more of a hobby than anything else. After many years of traveling and staying in plenty of hostels I found what I believed to be the perfect town, Bodrum. My goal was to provide a home from home where travelers could meet and become friends. 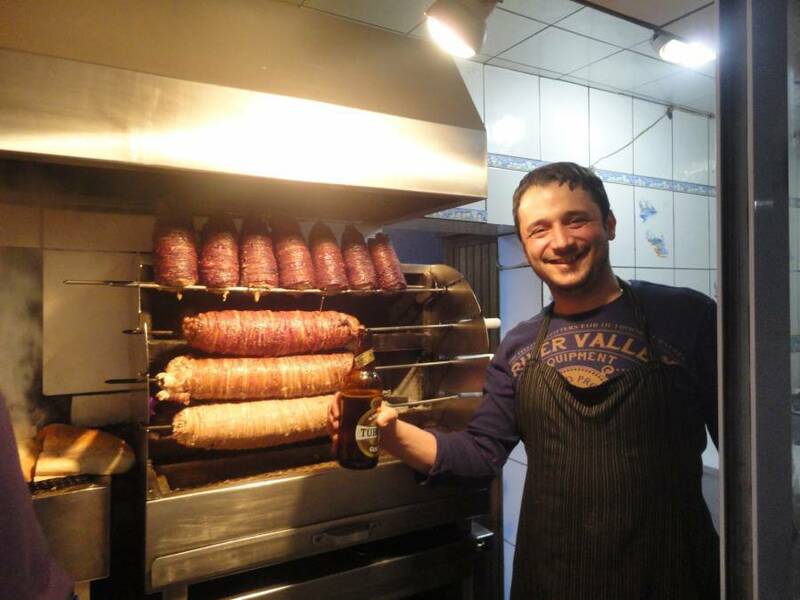 Bodrum is Turkeys night club capital so the staff here at Bodrum Backpackers are always up for a party and they guide our guests through Bodrum's many bars and clubs. Well anyone that has stayed with us over the years will tell you that our roof terrace and bar is legendary. With a view across the beautiful Aegean sea to the Greek Islands with the amazing St Peters Castle as a backdrop make for a breath taking setting. There are nightly BBQs and huge parties where all guests quickly become acquainted. Bodrum Backpackers is in the old town and consistently scores nearly %100 for the location on any review sight you care to look at. This is because we have everything on our doorstep, from the beach, to food, bars, clubs and all the historic sites. We are a big time party hostel and we do it very well in a town that is famous for its night life. You should only really book a stay with us if they want to meet other travellers in a very laid back atmosphere, hang out and party. 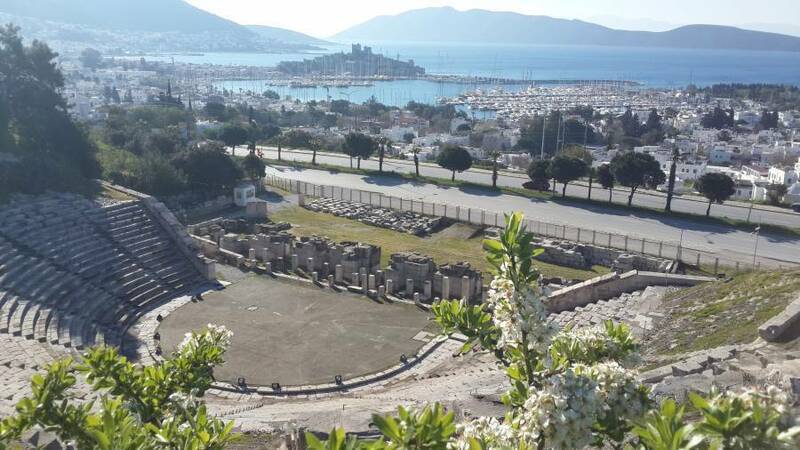 We also provide great adventure tours to take in all Bodrum has to offer. In the rooms and in all areas of the terrace and building you can access our free WiFi. The rooms have recently been renovated with brand new wet rooms. Also we bought new supper luxury mattresses which are better than you will find in most hotels. Fast food, beer and all major sporting events. Kebabs from the original clay oven. Fresh fish direct from the boat served to your table. Check-in: 2pm to midnight. Check-out: 12 noon. We do not open 24 hours - we're open from 7am until midnight. Earlier/later check-in/out can be organized with prior notice. We have a 48hr cancellation policy. Payment is due upon arrival in cash or credit card. Photo ID is required upon check-in, in the form of a valid passport or photographic driver's license. When exiting the bus station, turn right at the tourist information booth. Follow this road (Neyzen Tevfik Cad.) for around 400 meters. Turn left at the blue telephone boxes (Ataturk Cad.) and continue walking for a further 500 meters. We are number 37 on the left side of the road. There is also a map outside the information booth at the bus station. Take the airport shuttle bus into the city center (17TL, 40 minutes). Follow above directions from the bus station. Walk along the waterfront towards the castle, you should pass a row of bars and restaurants on your right. After the beach to your left disappears behind the shops, take the second street on your right (Adliye sok.). When Adliye sok. Intersects a road, you will see us directly in front of you - the 'Backpackers is up stairs. 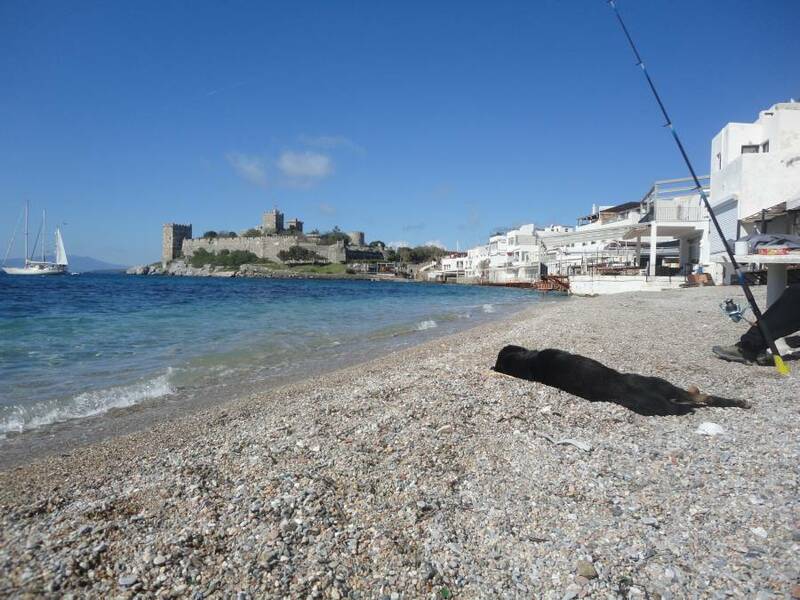 From the ferry terminal inside Bodrum harbour you walk towards the castle and pass the main entrance. After this you will see a square with a mosque to your right and you need to turn right up the shopping street next to the mosque. Just follow this for 500 meters straight on until you see the beach on your right and there you need to turn left. After this you will come to the intersection with Ataturk street and we are there straight in front of you. Road, Bus, Plane or Ferry.